Welcome to month three (!!) 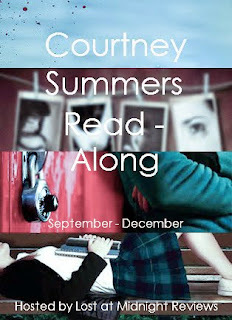 of the Courtney Summers Read-Along! 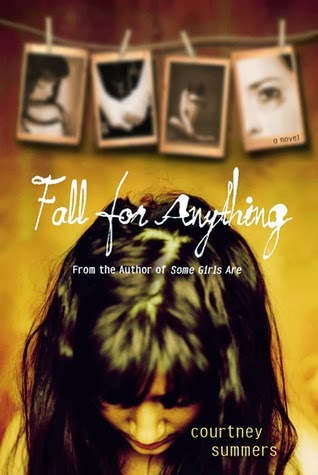 This month, we'll be reading the stunning FALL FOR ANYTHING! I don't want to say too much about the book (because I'm probably going to be doing a very personal post about about it later this month) but be warned, it's a heart-ruiner. In typical Courtney Summers fashion, it is beautifully written and wrecks you like nobody's business. It's a tough read, but it is so so worth it. So, here's how the month is going to work. Each week we'll be reading designated pages from the book (the list of pages is below)! Every Sunday, there will be a discussion post about that week's chapters! You can read as fast or as slow as you want (aka you don't have to follow the schedule, that's just how we'll be separating the discussions), and I hope you guys will participate in the discussions on Sunday. 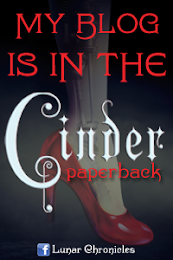 Throughout the month, there will be guest posts, reviews, and other cool things (including giveaways)! You don't have to have signed up to participate! Just comment below saying you want to join. Stay tuned to the blog cause there's a giveaway going up tomorrow! Also, do you have a question for Courtney Summers? Comment on this post! Add your FALL FOR ANYTHING post below! Thank you guys for participating and hope you enjoy FALL FOR ANYTHING! I've read two of Summers' other books and they're great. I'll have to read this one next!